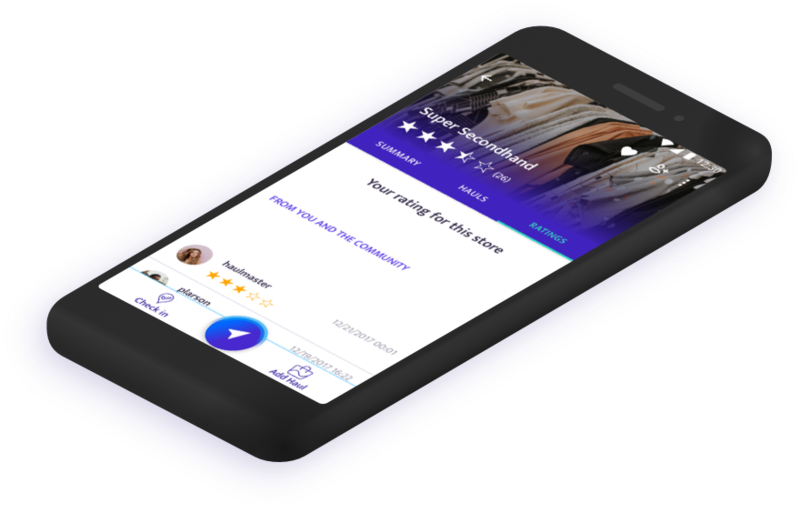 Thriftigo finds you the best thrift stores near you. 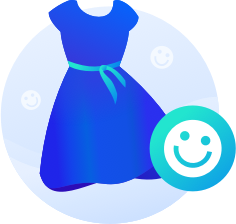 Become a thrifter, share what you have bought and be an inspiration for the thrift shoppers community in Thriftigo! Living outside of Czechia? 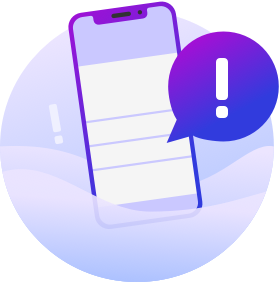 Sign up to our newsletter and get an update when it’s available in more countries. You can find thrift stores everywhere around us and it doesn't matter if you are in Prague or San Francisco. 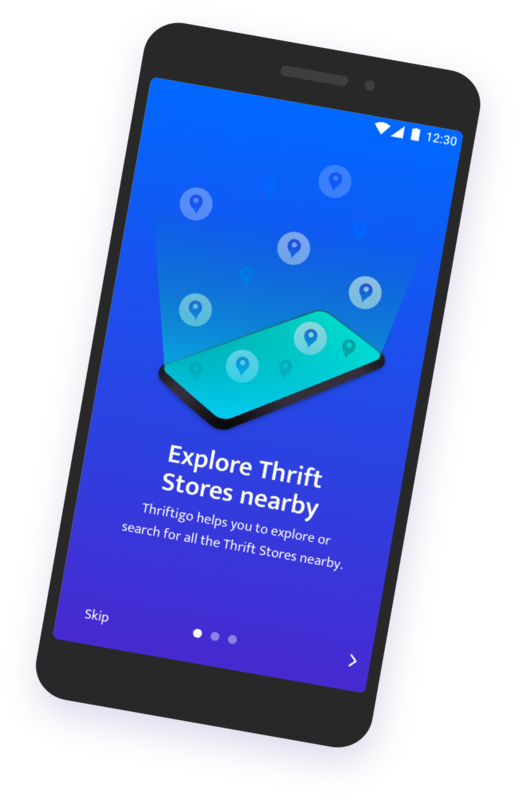 Use Thriftigo to find thrift stores nearby, have fun when thrifting and give thrifted stuff a second chance. 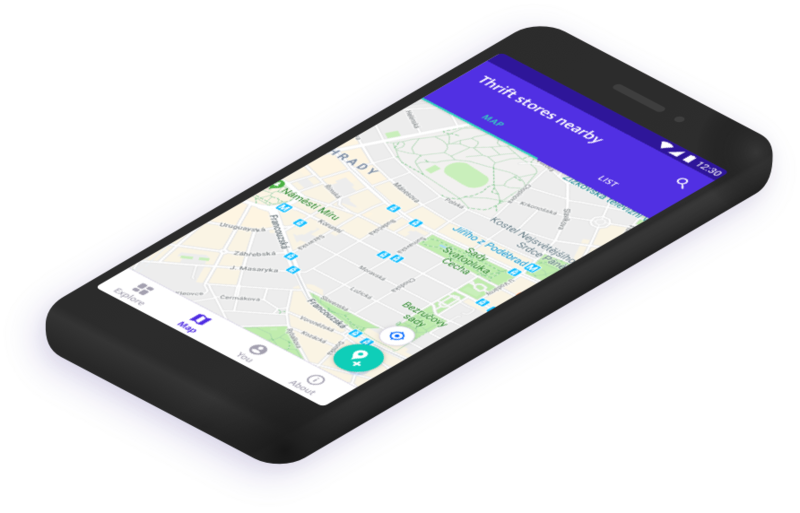 Thriftigo helps you to discover or search for thrift stores and second hand shops nearby. 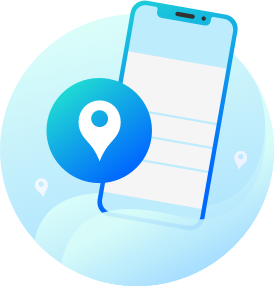 Pick a store you want to visit, check more details including opening hours and use the navigation to get there. 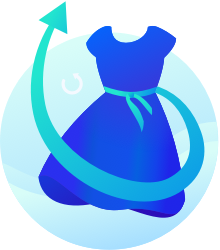 Are you just after great thrift shop hunt and have you thrifted some nice dress or shoes? Share a shopping haul and become an inspiration for other thrift shoppers. 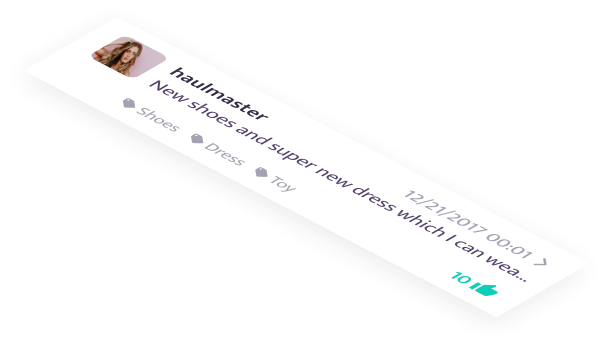 Get inspired from what other thrifters have bought recently and appreciate their shopping hauls with likes. And do not forget to show Thriftigo community what you have bought after your next thrift shop visit! Have you discovered some amazing thrift stores you want to visit but don't want to forget about them? Don't worry. 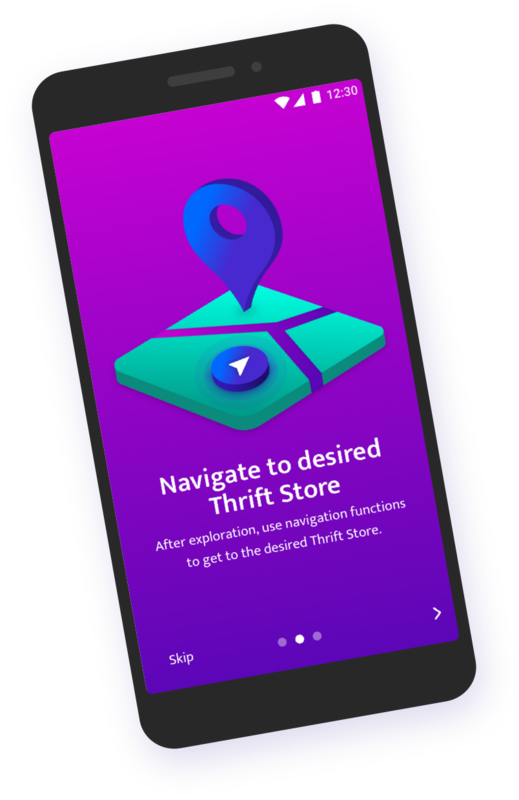 Add thrift store to favourites in Thriftigo and collect all the stores you always wanted to visit everywhere in the world! 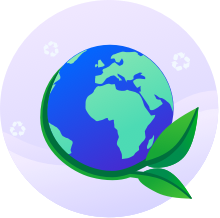 It's important to think about our planet and the impact we have on the environment. Thrift shopping gives clothing a second chance, nothing is wasted but reused instead. It's good to keep this in mind when you throw away your clothing you no longer want to wear. Maybe somebody else would? One of the most exciting thing is that the price of products in charity shops is much more lower. It's not a big surprise to buy there amazing designer dress for a fraction of the original price. 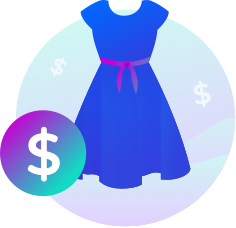 Moreover, thrift stores have often sales which makes shopping there even cheaper. There is always something new in fashion and these changes come in cycles. Something which was modern years ago can be highly fashionable again. You can find amazing treasures while going through stuff in thrift stores and what's the best - you are reusing clothing! You can find both bad and great products in second hands. It's important to select items carefully and look for any potential damages. But you can bet on the fact, that the clothing was prewashed already so you probably know how it behaves when you put it in the laundry. Have you ever met a different woman on the street wearing totally same dress or shoes like you? That happened to us too. However, this is probably not going to happen to you when thrifting. 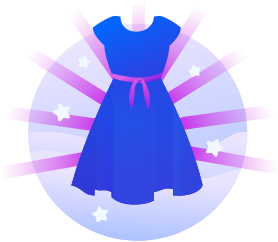 Clothing in thrift shops changes very often and you can find there very nice and unique items. You probably can’t deny that thrift shopping is fun. You never know what you will buy - if anything. But during shopping in your favourite second hand store, you can find a thing worth of a lot of money. Do you think anybody will recognize that your new dress you are wearing right now is thrifted? No. 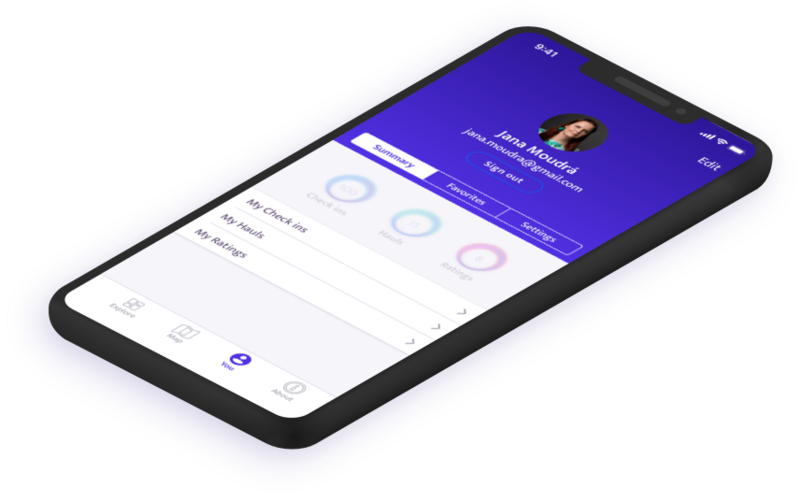 Want to get updates on Thriftigo? 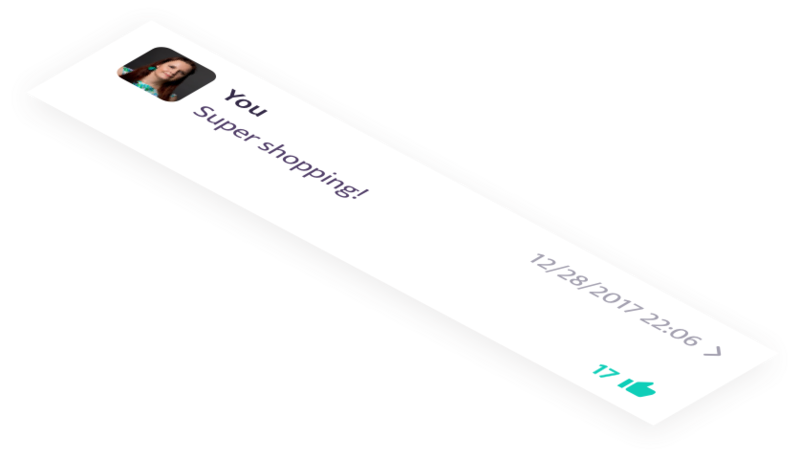 Sign up to our newsletter to get all the news about Thriftigo! Hi, I am Jana and I love thrift shopping. When I was a student at the university, I started to like wearing nice dress. But there were not so many places to buy unique dresses which nobody has - and for a good price. I realized that there is a lot of second hand stores out there that sell unique products which have often much higher quality. Thus I started to shop there. I often say that I am a geek woman. 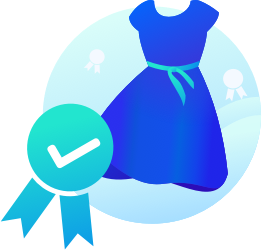 I had a dream about developing an app for my smartphone which would show me all the thrift stores near me where I can buy those nice dresses. Not depending on location, always with me in my pocket. However, the dream was postponed but not forgotten. And now it's here! Say "Hi!" 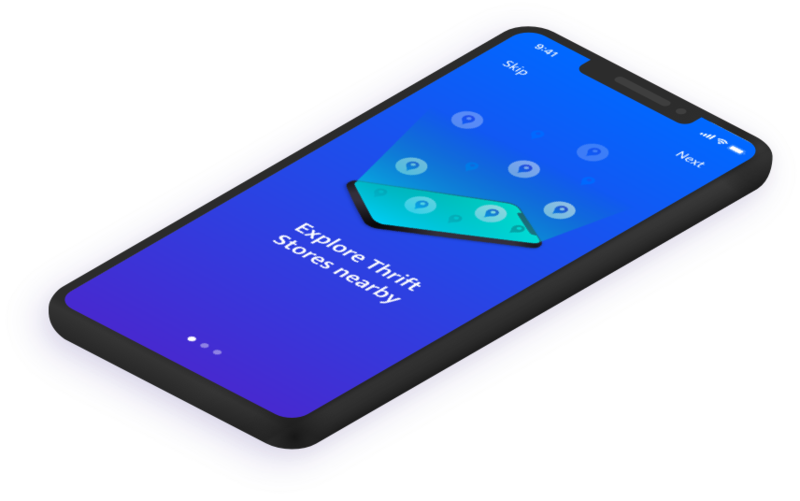 to Thriftigo, your friend for finding the nearest thrift shop and unique thrifting community. 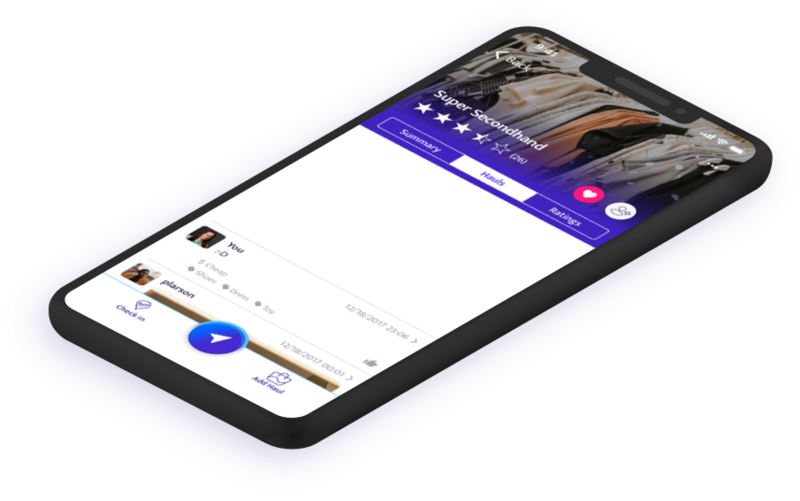 Thriftigo is a unique platform for thrifters. Our goal is to show that anybody can do thrift shopping, be an inspiration in the community and change the world for the better. But we need your help. Know some great thrift store? 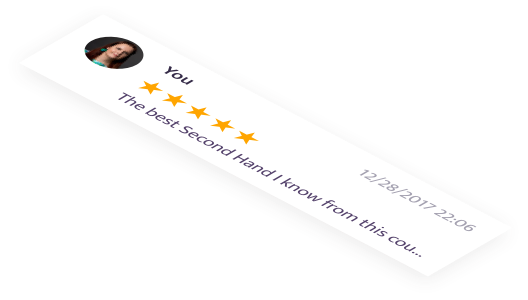 Do you know or own some great second hand store which is missing or needs to have more info in Thriftigo? Let us know! 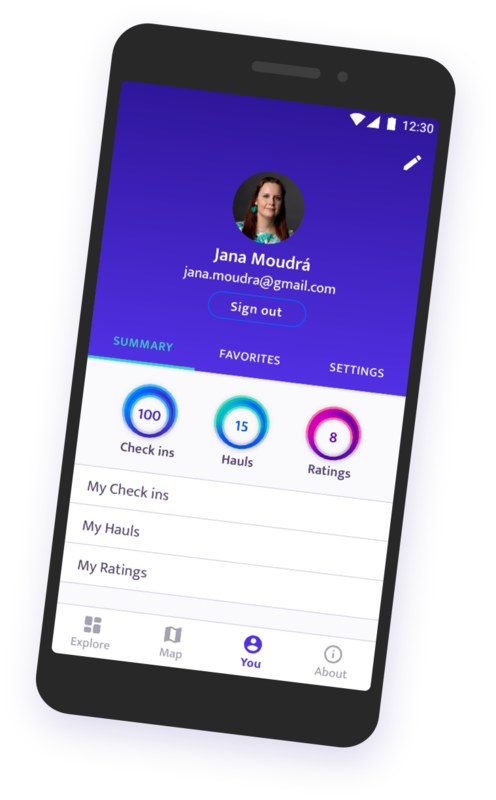 Missing some feature in the application? 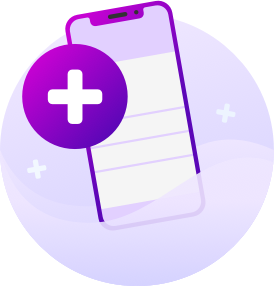 Do you use Thriftigo and have an idea about a new feature which is definitely missing in the application? Suggest it and we will take a look! Speak in a different language? 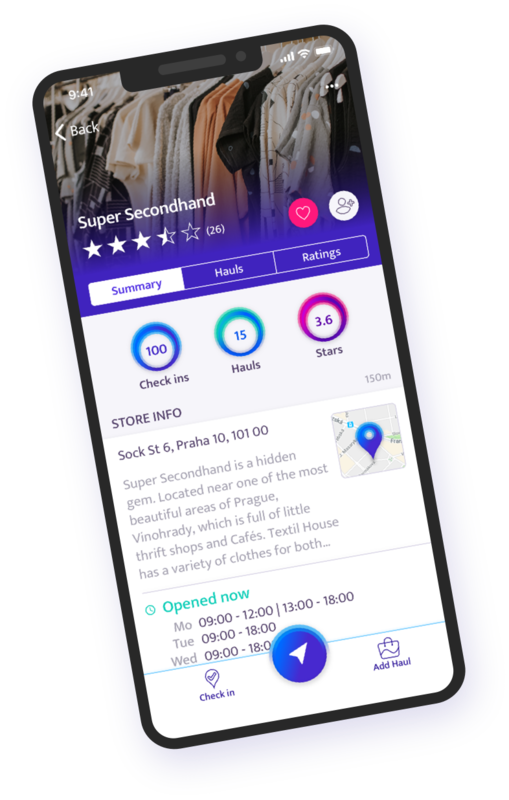 Thriftigo application is now available in Czech and English language. 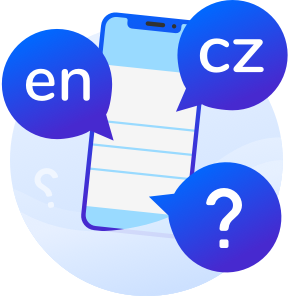 Would you help us with translations into your native language? Thriftigo wants to be an app which everybody loves and therefore your opinion is important to us. Tell us what you think!